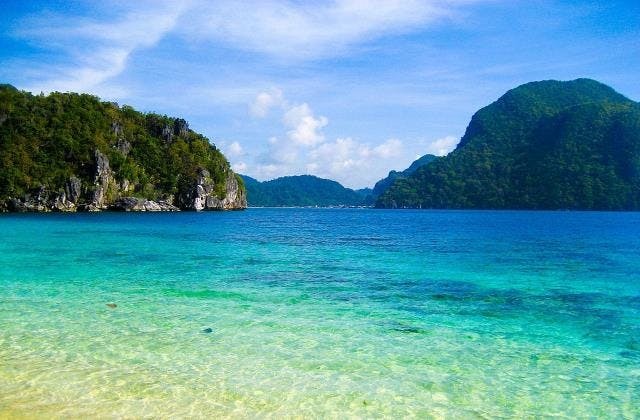 Cheap Flights to Manila, Philippines. Return Flights. MNL is the IATA airport code for Manila. Orchid Island in Taiwan is the nearest overseas airport to Manila. The cheapest airfare from Adelaide to Manila is $531. Nichols Station train station is close to Manila airport.